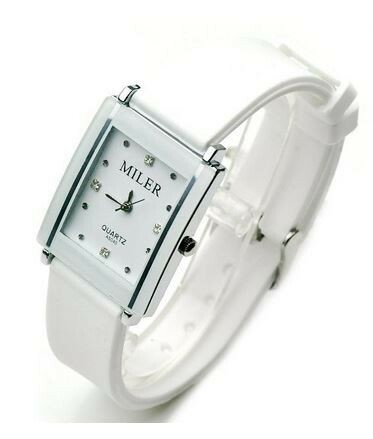 I love finding a good deal on accessories, especially when it comes to watches and bracelets. For some reason I seem to be lacking in accessories at the moment and wear the same ones day in and day out. Hello boring. So when I stumble on a good deal like these, I feel like I hit the jackpot. Sometimes a not so great outfit can become a fantastic outfit with just the right accessories. Have fun shopping around and browsing through these deals. Some are marked way down. Like way down to 75%. Now we’re talking. 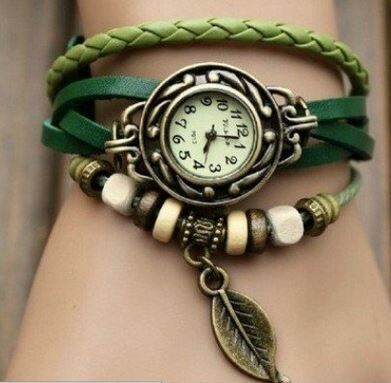 This watch is currently only $4.00. This bracelet is currently only $1.73. 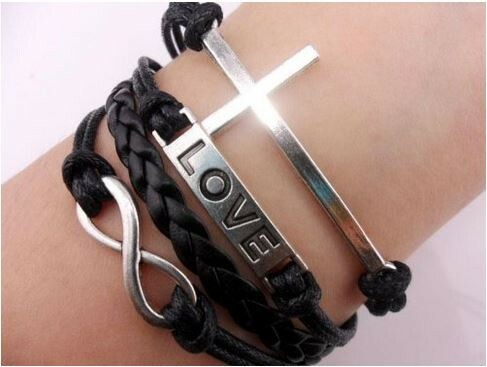 See more beautiful fashion accessories below. 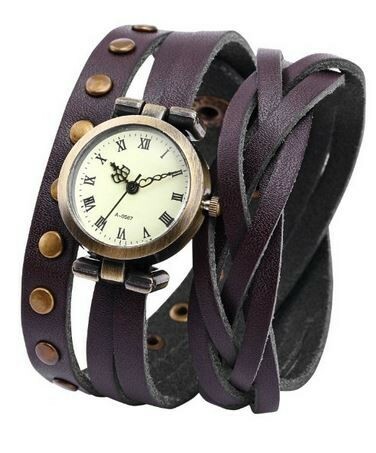 This watch is currently only $6.29. 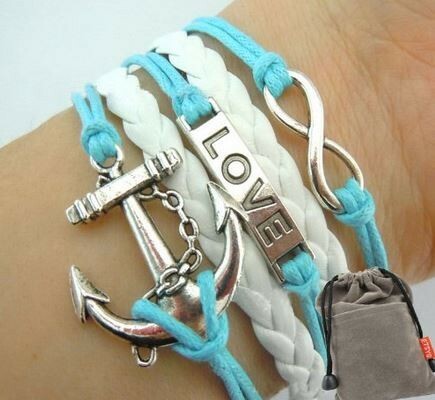 This bracelet is currently only $1.10. 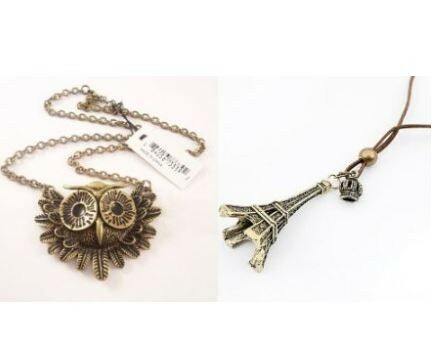 This Owl necklace and Eiffel Tower pendant is currently only $4.59. 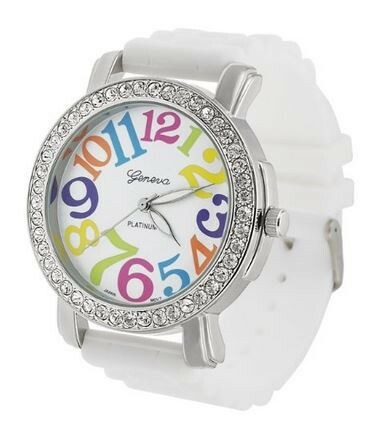 This watch is currently only $5.87. 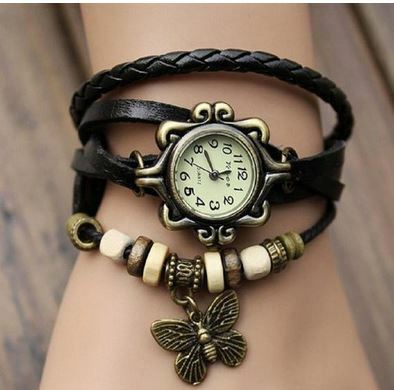 This watch is currently only $4.80. 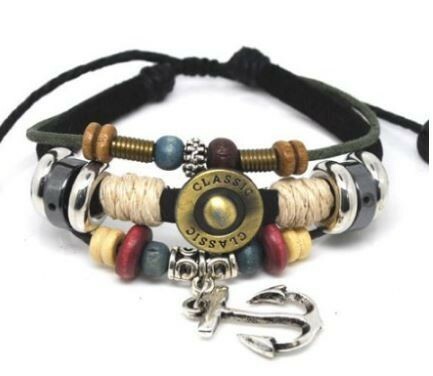 This bracelet is currently only $6.00. 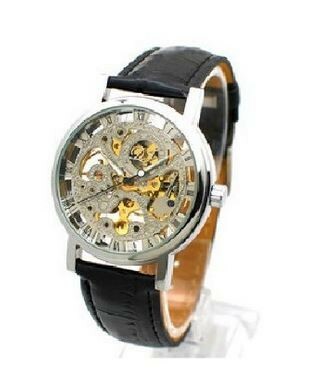 This watch is currently only $4.99.